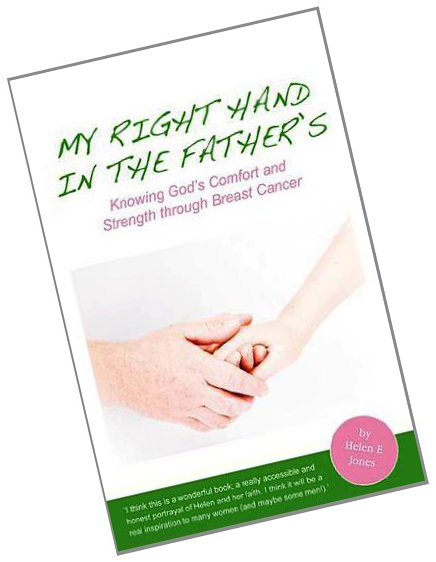 You can buy a copy of "My Right Hand in the Father's" from major book stockists including www.amazon.co.uk and Waterstones.com. This group now meets at different people's homes around Bristol. Please contact Sarah or Sarah to find out venue details.